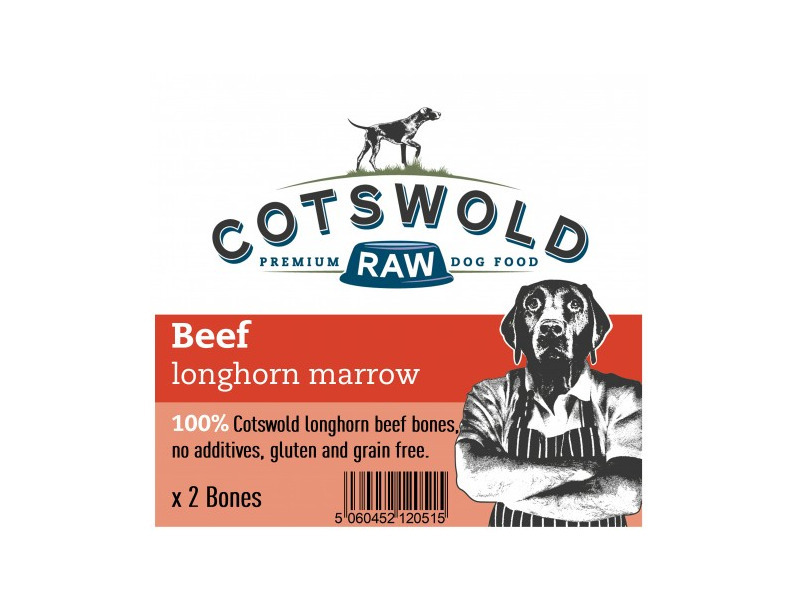 Cotswold Treats & Bones can be purchased from VioVet at fantastic prices. With free delivery on most orders and a wide range of products available, you can buy with confidence from VioVet! 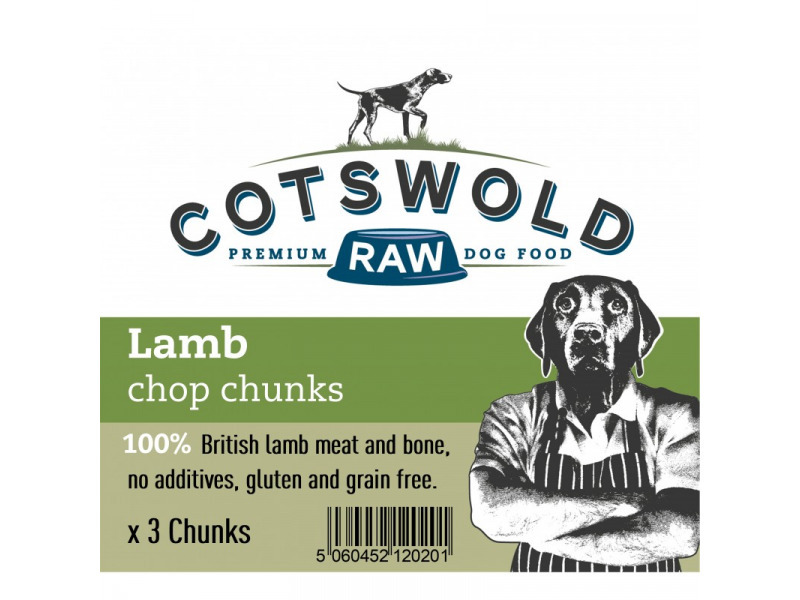 There are currently no questions for Cotswold Treats & Bones - be the first to ask one!